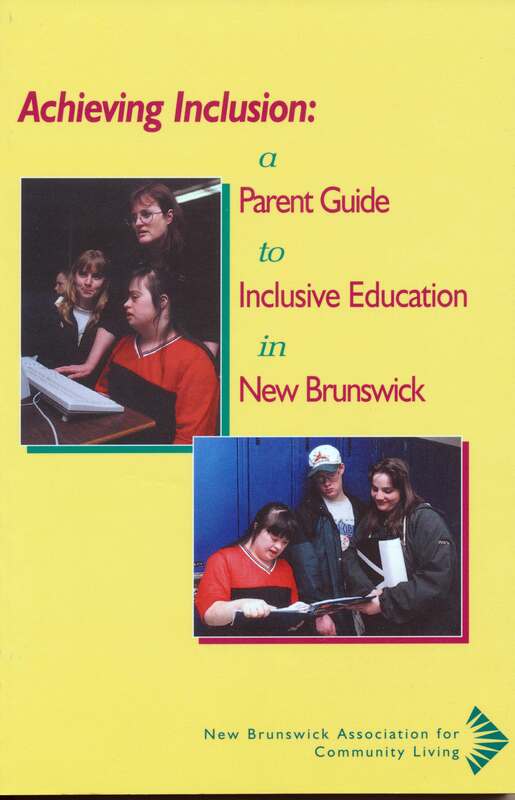 A guide designed to enable parents to better understand the education system in New Brunswick. For parents who want their children to fully participate as valued members of their schools and classrooms throughout their school years. 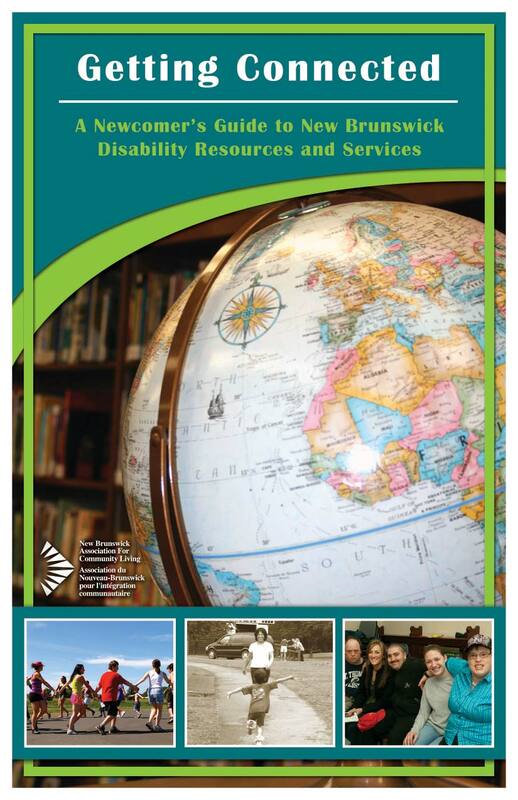 The issue is not whether there should be inclusive education; it is how inclusive education can best provide maximum opportunity for student growth and development. 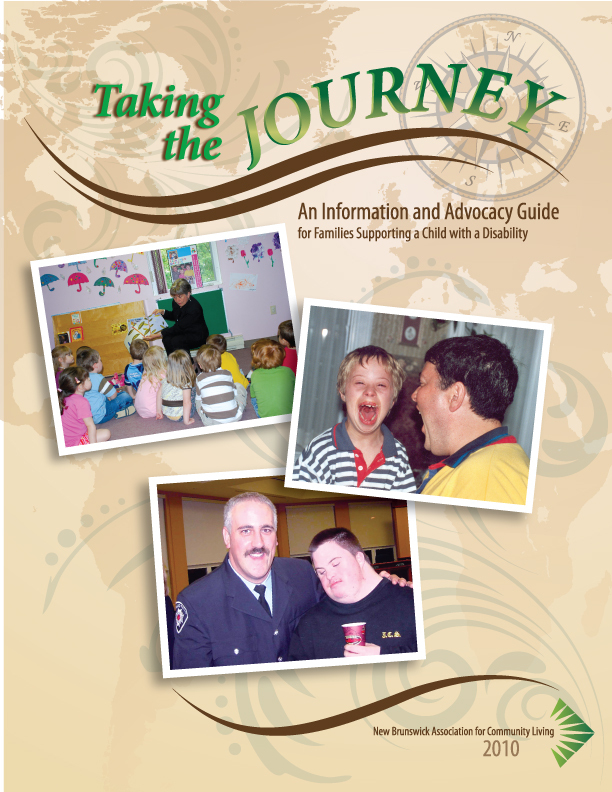 Published By: New Brunswick Association for Community Living.